Blog - Why Should You Seek Online Counselling At iClinic Healthcare? Here are 13 reasons. Why Should You Seek Online Counselling At iClinic Healthcare? Here are 13 reasons. 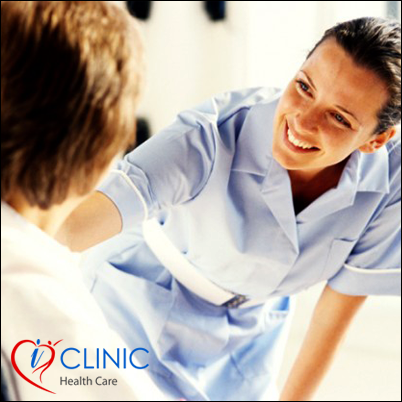 1. iClinic Healthcare aims to give priority to your health. You can be a busy professional or someone living in a remote location – iClinic is accessible by all either at work or at home. 2. iClinic services are accessible 24/7. Patients can connect to a specialist whenever they have any emergency. 3. Our services are not only confined in India but can be accessed even from abroad. So it doesn’t matter if you are residing abroad or on a holiday trip. All you need is a laptop or smart phone to access our services. 4. Whenever a patient tries to connect with a doctor or asks a question we make it a point to reply swiftly so that the person does not have to wait. Our specialists respond within 48 hours for any query. 5. Patients can relax and discuss any confidential medical condition with a specialist online and avoid any embarrassment of meeting a doctor in person or face society. 6. It is also a good medium to seek any second opinion. 7. If you are worried about any symptom – significant or insignificant, just consult a specialist quickly and seek the right treatment. 8. Get exclusive time with specialists from the comfort of your home or office. Our doctors always give you a patient hearing before suggesting the viable treatments. 9. If serious medical conditions are diagnosed early, it will help to seek early medical help and face fewer hassles. 10. Patients can also use the online symptom checker to self diagnose any medical issue before discussing it with any doctor. It is reliable and accurate. 11. Patients get a written medical advice for future use from our doctors. All information is kept confidential. Patients can also upload their medical records for doctor’s reference and keep it for future use. 12. All iClinic online services are affordable. 13. The patient forum helps you to connect with other patients who have experienced similar medical conditions and enables you to learn from their experiences and seek support.